1. 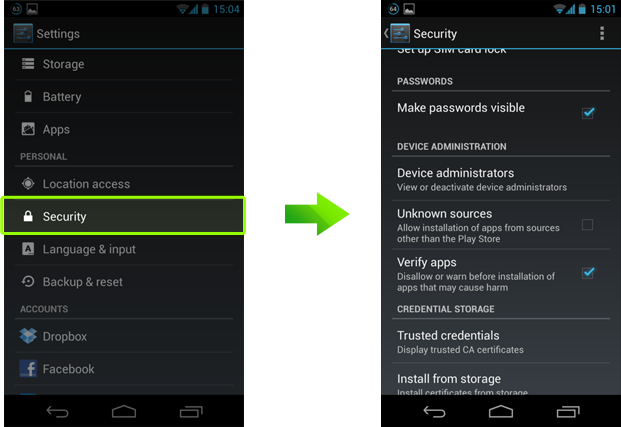 With your Android System Cell Phone or Tablet, please go to "Setting" → "Security" → "Device Administration"
2. Find "Unknown Sources", tick the box to enable it. 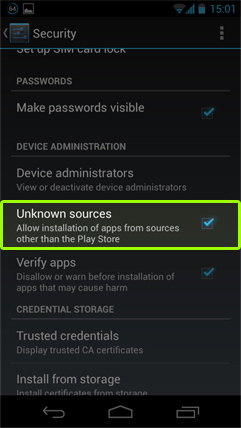 * This action is to allow the device to install Non-Google Play Store applications. 1. 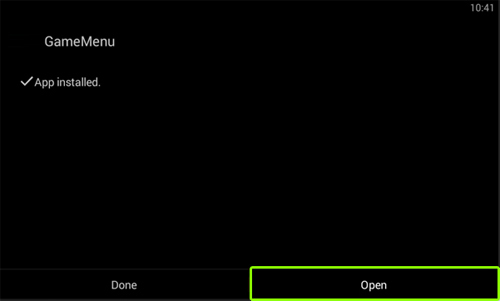 Select the Android system. Then, scan the QR code or tap on download button to proceed the download. 2. 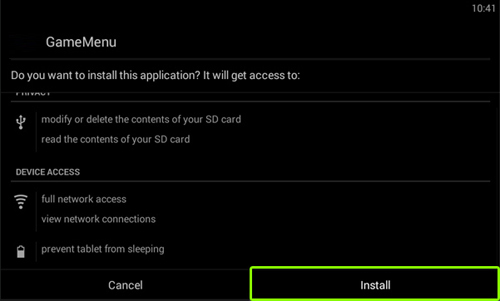 Find the APK file you just download and click "Install". 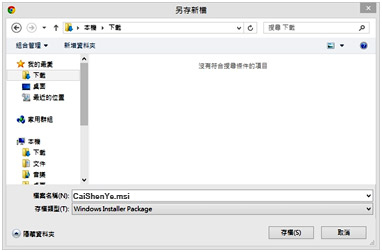 It will automatically install file. 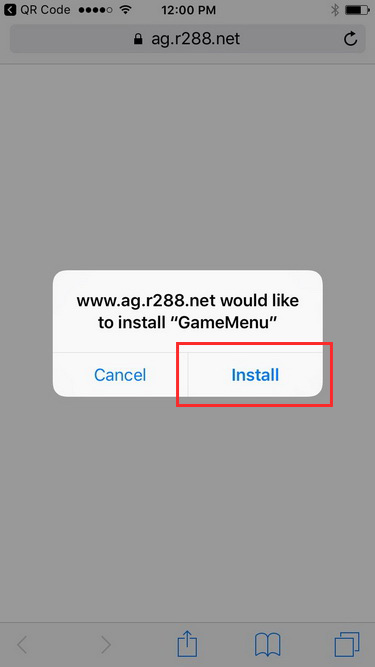 After the installation is done, click "Open" to start the game. 1. 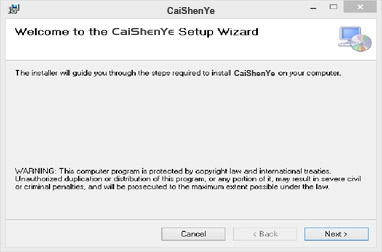 Enter the Game, if there is an update, please click to update to the latest version. 2. After update is done, you may enter your User Name & Password. Then, enjoy the game! 1. 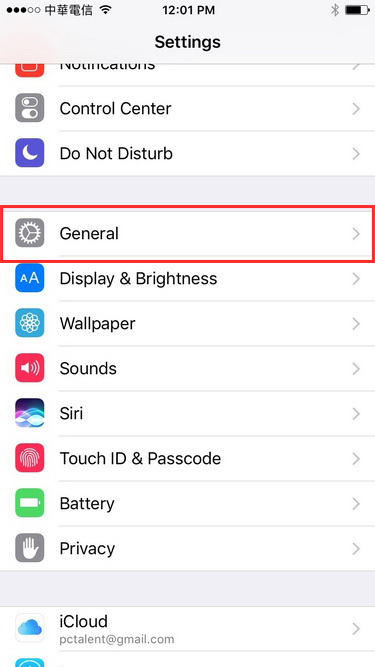 Select the iOS system. Then, scan the QR code or tap on download button to proceed the download. 2. 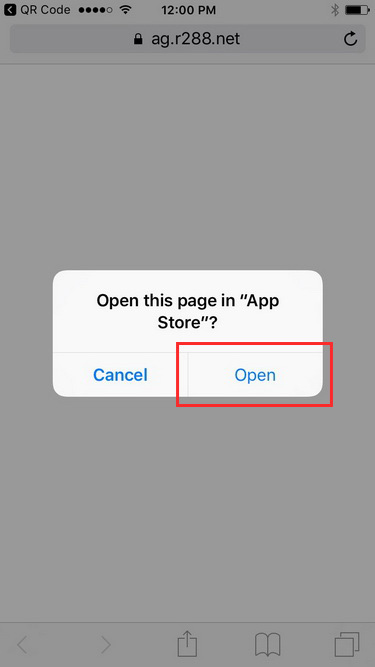 After download, it will ask Open this page in "APP Store"? Please tap "Open". 1. 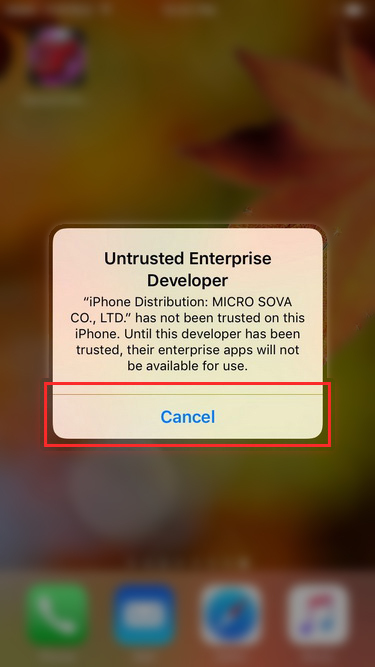 When it appears Untrusted Enterprise Developer, please tap "Cancel". 5. 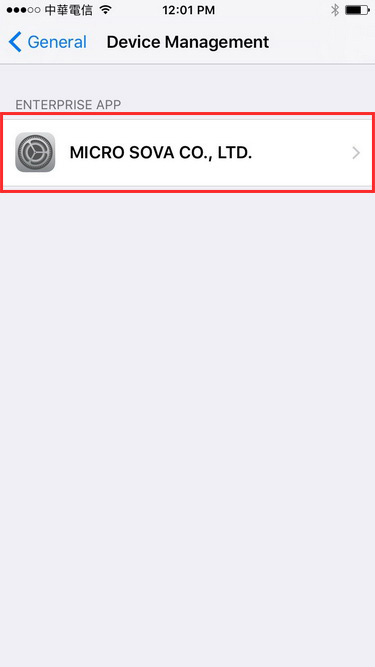 Tap "MICRO SOVA CO., LTD."
6. 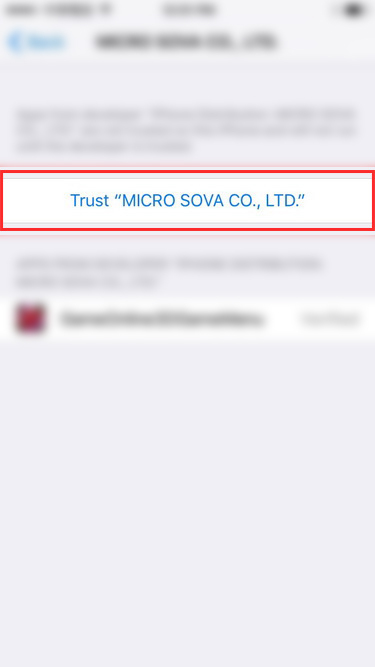 Tap "Trust MICRO SOVA CO., LTD"
7. 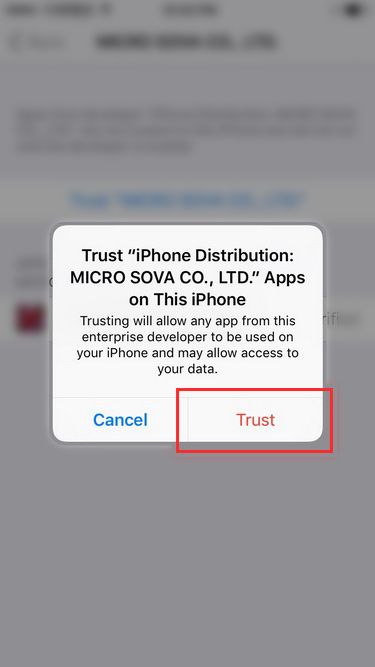 Tap "Trust" to enter the game! 1. 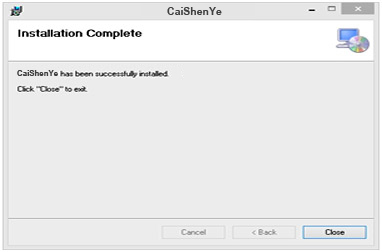 Click for game loader installation. 2. 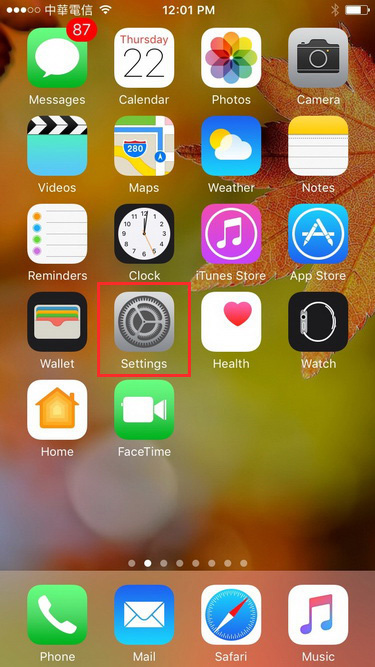 After clicking download, select the saving location and save the file. ＊This may take few minutes, depends on your internet speed. 1. 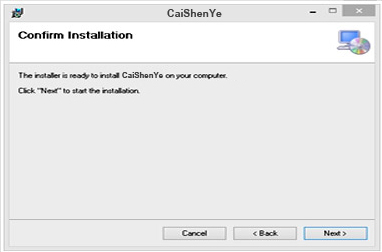 Click " CaiShenYe.msi " , the installation will be started. 2. 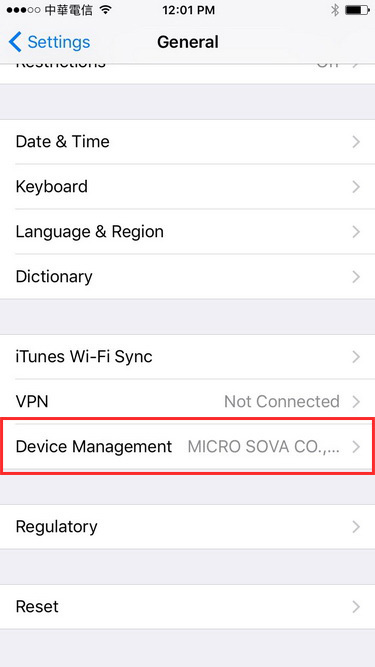 After selecting the file save location, then click NEXT for further steps. 3. 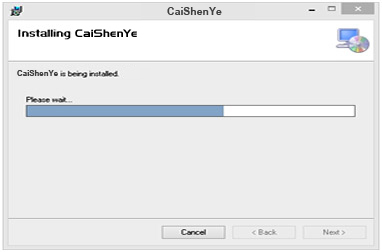 The system begins to install programs. 1. Click to start the game. 2. 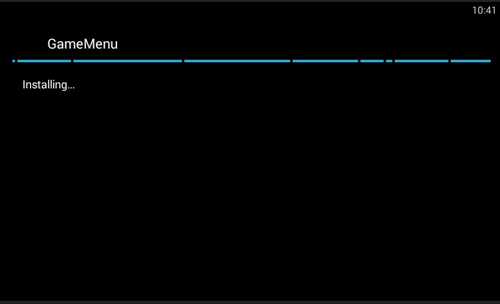 Before starting, it might request system update. It may take few minutes. Please kindly wait! 3. 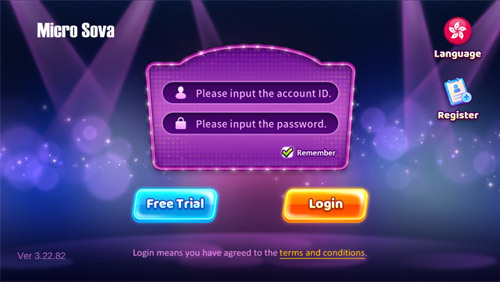 After update is done, you may enter your User Name & Password. Then, enjoy the game!